Russia had the most liftoffs with 36 orbital launch attempts — 34 were deemed complete successes — and the United States came in second with 23 space launches, with all but one reaching its intended target. Chinese rockets were 16-for-16 in satellite launches last year. 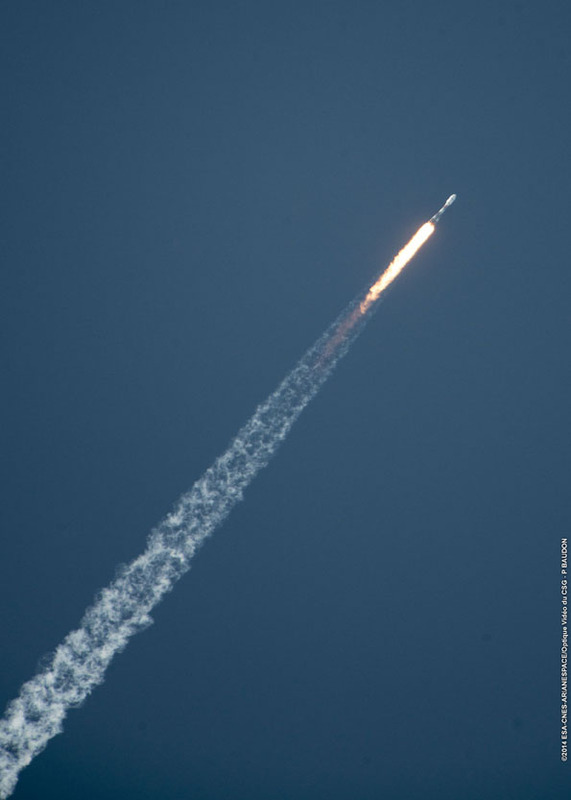 There were 92 space launches worldwide in 2014, and 90 of the missions at least reached orbit. One of those flights — a Russian-made Soyuz rocket launched from French Guiana — failed to put its payload in the correct orbit. That figure marks the highest number of launch attempts since 1994, when there were 93 launches with spacecraft passengers heading for Earth orbit or beyond. There were 81 space launch attempts in 2013. Launch rates have steadily risen since activity bottomed out in the mid-2000s, when NASA’s space shuttle fleet was grounded after the Columbia accident, the commercial space industry was reeling from weakness in the communications satellite market, and U.S. military launches were facing delays. While economic and programmatic issues are the principal drivers of the launch business, the final tally of a year’s launch activity is also at the mercy of technical glitches, weather delays and other relatively minor complications. Since the annual launch rate dropped below 60 missions in 2004 and 2005, China’s space program has dramatically increased its number of launches as military intelligence satellites roll out of Chinese factories. 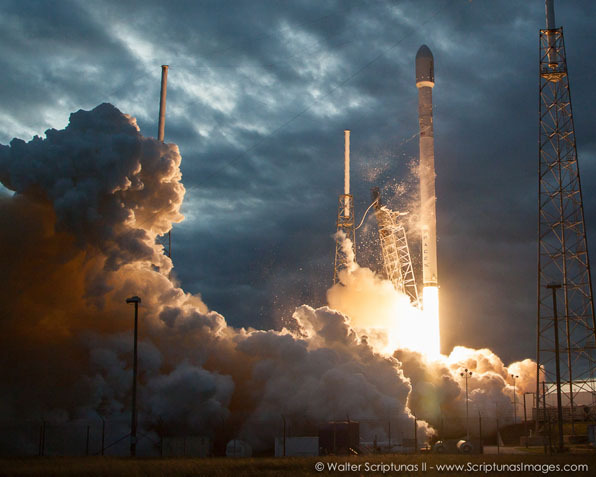 The U.S. military is launching navigation, communications and spy satellites at a faster clip, and SpaceX is capturing a larger slice of business in the international and commercial launch market. SpaceX had more launches in 2014 than in any previous year. Arianespace, the French launch services provider, is also now operating three launchers from its base in French Guiana aimed at sending payloads of all sizes into many types of orbits. Russia’s Soyuz rocket family had more flights in 2014 than in any year since 1993. 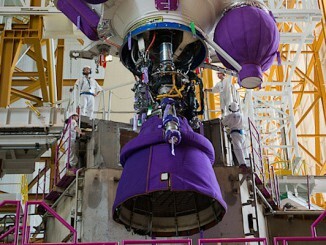 European-built Ariane 5 and Vega launchers achieved a 100 percent success rate in 2014 with seven missions. Japan and India each conducted four successful space launches with the H-2A, PSLV and GSLV boosters, while Israel put a satellite into orbit with a Shavit rocket in its only launch of the year. Sea Launch, which is licensed under U.S. jurisdiction but uses a Zenit rocket made with parts from Russia and Ukraine, also successfully placed a commercial communications satellite in orbit in the company’s sole flight of 2014. The busiest launch site in 2014 was the Baikonur Cosmodrome in Kazakhstan, which hosted 21 launches. Cape Canaveral was the starting point for 16 launches, tied for the highest number of rockets with spacecraft taking off from the Florida spaceport since 2003. Eleven launches took off from the European-run Guiana Space Center in South America, the most there since 2002. 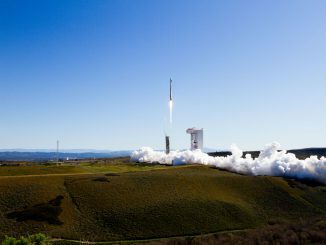 The world’s other launch sites each had fewer than 10 orbital launch attempts in 2014. The most-used launch pad in the world last year was a facility at the Jiuquan Satellite Launch Center in China, where seven rockets blasted off with military and experimental satellites. The most active launcher family last year was the Soyuz booster with 22 missions, including 12 takeoffs from Baikonur, six launches from the Plesetsk Cosmodrome in northern Russia, and four flights from French Guiana. China’s Long March rocket fleet had 15 space launches across its multiple configurations. 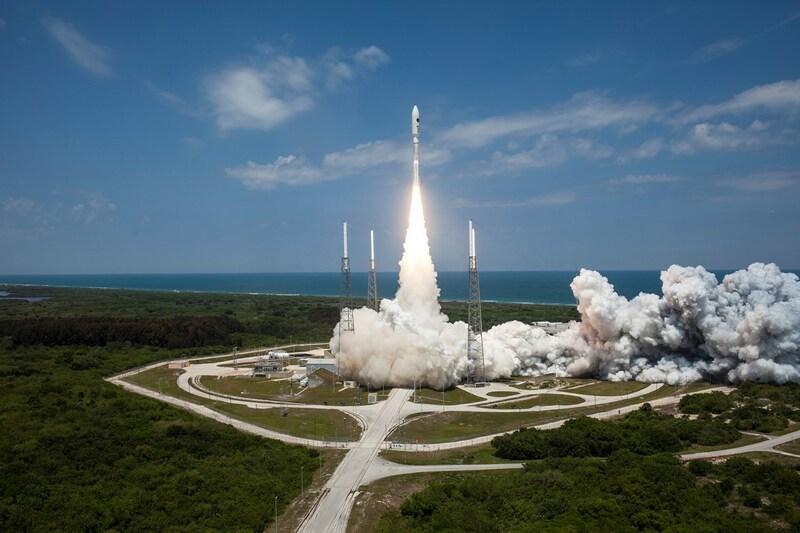 The most-flown U.S. launcher was the United Launch Alliance Atlas 5 booster with nine missions. SpaceX’s Falcon 9 rocket ended 2014 with six flights, ULA’s Delta 4 rocket launched four times, the Orbital Sciences Antares launcher took off three times, and ULA’s medium-lift Delta 2 rocket had one launch. The Antares rocket had the only U.S. launch failure of 2014, when it lost power and crashed near its launch pad in Virginia in October. The majority of the U.S. launches occurred at Cape Canaveral. Four launches — three Atlas 5s and a Delta 2 — blasted off from Vandenberg Air Force Base, Calif., and three Antares rockets launched from Wallops Island, Va.
Other rockets that launched at least six times in 2014 were Russia’s Proton launcher — with eight missions — and Europe’s Ariane 5 rocket, which had six flights. Russia’s Angara launcher and India’s new GSLV Mk.3 rocket had their first flights in 2014. The important maiden missions are not counted in the year’s space launch figures because they were not supposed to achieve Earth orbit. Launch activity in 2015 promises to be nearly as busy. Around 30 Russian launches are scheduled this year, according to a report by the Itar-Tass news agency. ULA has 13 missions on its manifest, and SpaceX and Arianespace each plan around 12 space launches, according to company officials. A handful of flights are planned by India and Japan. China has not disclosed the number of space launches on its schedule for 2015.